Greetings all Crew from near and far from Kid Pecos.Closed out a smooth flowing round of vinyl in the Arizona. Add a few more tunes. Into a bit of new sounds, older vinyl also. 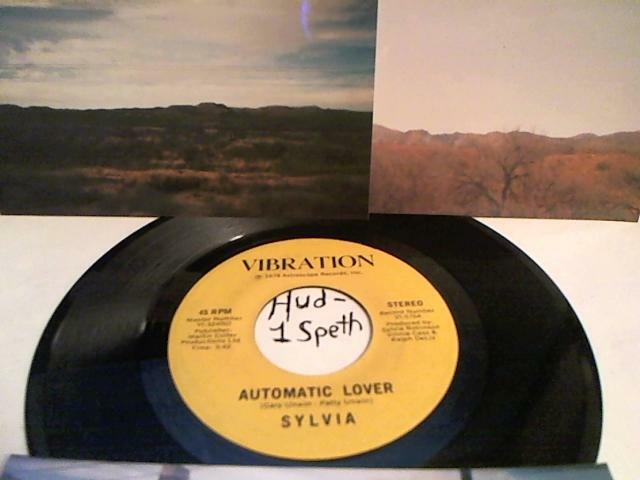 Items really fit sort of like a Pecos Sound listing TL Sound Reggae Dancehall vinyl style. More 7″ with a few LP’s for the listening to spirit, some 78 RPM’s to add some newer artiste they close to some of the early 1950’s sounds. Kutchie Love The Sound From Up Above will be runnin’ the Dance Vinyl from the main Pecos Sound System vinyl set at http://www.kutchielove.wordpress.com dance all genre is being added. . With newer selections of 7″ still have the older selection at http://www.jarvisdisco.wordpress.com the are being added plus all genre Disco Style. Rain seems be passed for awhile. Lid Pecos will try to find a location to play Pecos Sound System. A mixed genre vinyl dance. Kid Pecos adds a few books for Jarvis Pecos. Kid Pecos will be playing around the area a few vinyl groove.